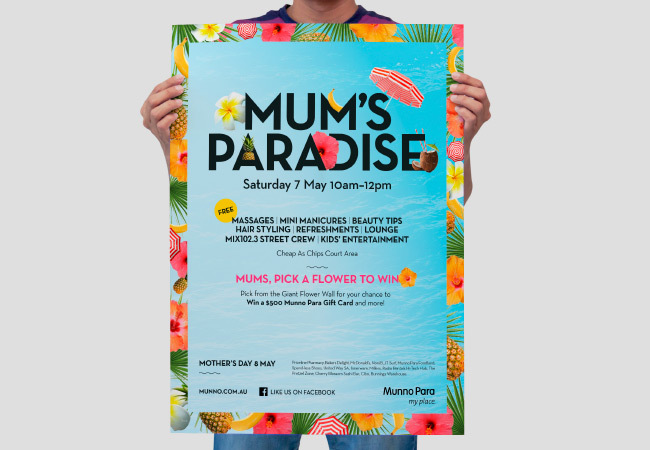 With Mother’s Day fast approaching our client, Munno Para Shopping City approached us to develop a campaign concept to give all those Munno Mummy’s a special treat. 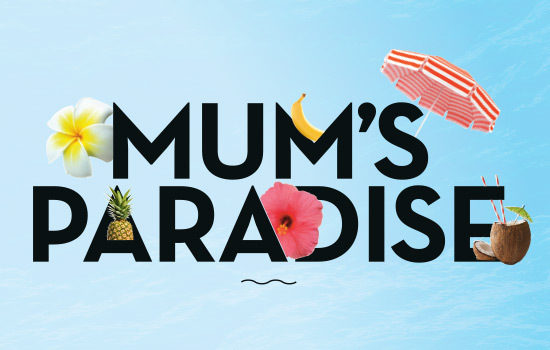 Working with the client we developed Mum's Paradise, a very special oasis in the heart of the centre where mums could go to get pampered and win prizes. To support the campaign we created a range of exciting graphics to create interest and excitement. 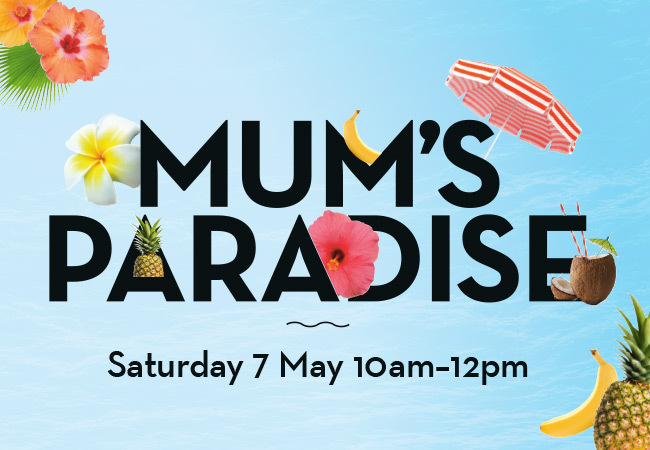 Mum's Paradise was a huge success, with mums lining up for a spot of pampering.